The City Council outlined a tentative timeline for when it might approve upzones in parts of more than two dozen neighborhoods across Seattle. The Seattle City Council intends to vote in late March on a plan that would allow larger buildings and impose affordable-housing requirements in the cores of more than two dozen neighborhoods, according to a tentative timeline made public Monday. Council members discussed the timeline during their first meeting on the upzones plan since an administrative-law judge ruled it mostly could move ahead. As she has before, Councilmember Lisa Herbold raised concerns about real-estate development contributing to gentrification, while Councilmember Rob Johnson, who is championing the plan, said he wants to take action quickly in order to catch the end of Seattle’s yearslong building boom. The plan would upzone parts of 27 neighborhoods and a number of commercial corridors but would affect only 6 percent of lots now zoned for single-family houses. It would allow developers with projects in those areas to build one or several stories higher while requiring them to include or pay for some low-income apartments. 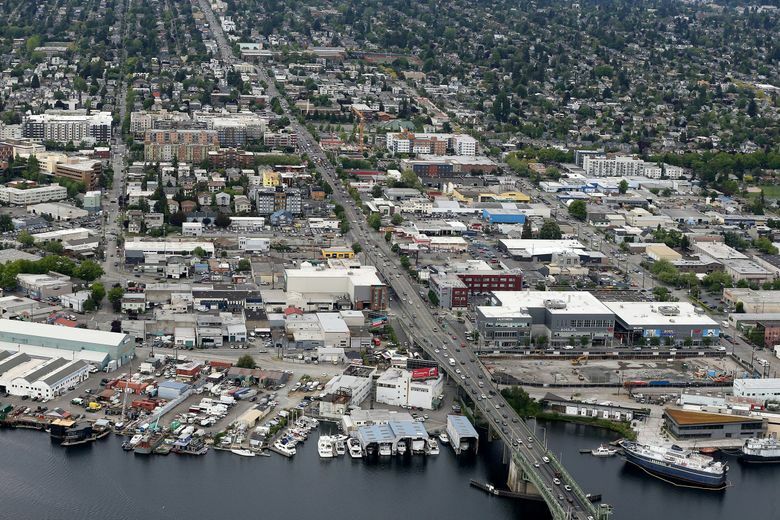 Established by the council last year in the University District, downtown and South Lake Union, Lower Queen Anne and the Chinatown International District, the Mandatory Housing Affordability (MHA) policy is supposed to harness market-rate development to generate thousands of rent-restricted apartments. “As we near the end of a development cycle … we want to try to implement this in an efficient-enough fashion to allow for additional public comment and additional consideration while also weighing against the very real need for us to start (MHA),” Johnson said. The council had to put the additional upzones on hold last year when a coalition of neighborhood groups challenged Seattle’s environmental review. But hearing examiner Ryan Vancil last month sided with the city, declaring the review almost entirely adequate. Vancil asked for additional analysis only on how the upzones plan would impact historic sites. According to the timeline laid out by staff Monday, the council would complete that work in early January. Council members would propose and discuss changes to the plan in January and February, and the council would hold a public hearing in late February. The council would move legislation out of committee in early March and take conclusive action in late March, according to the timeline. The council likely will debate how low or high to set the affordable-housing requirements. The council may also debate how to ensure that some developers include low-income apartments in their projects rather than paying into the fund. As now proposed, the MHA plan would require developers to devote 5 to 11 percent of their projects to low-income apartments or pay $5 to $32.75 per square foot into a city fund that would be used to help nonprofits build affordable housing elsewhere in Seattle. The council’s special MHA committee has held nine meetings and five public hearings on the plan this year.